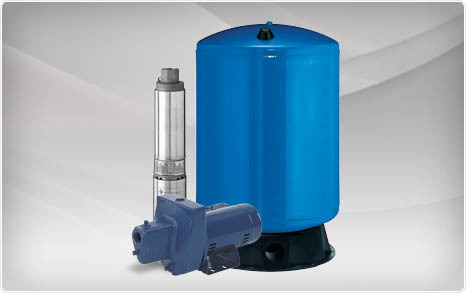 Chinook Pumps carries a wide variety of Above Ground pumping solutions. In order to help you determine your Above Ground Pumps needs, we need to know from you if it is a deep well, shallow well or straight volume discharge pump. Additionally it would be helpful to know if it is gasoline driven or electrically powered. Chinook Pumps will help you find the Above Ground Pump for your next project. What Are Above Ground Pumps Used For? Supply of water to cabins. At Chinook we handle all makes and models of Above Ground Pumps including Berkeley, Grundfos, Myers, and Jacuzzi.